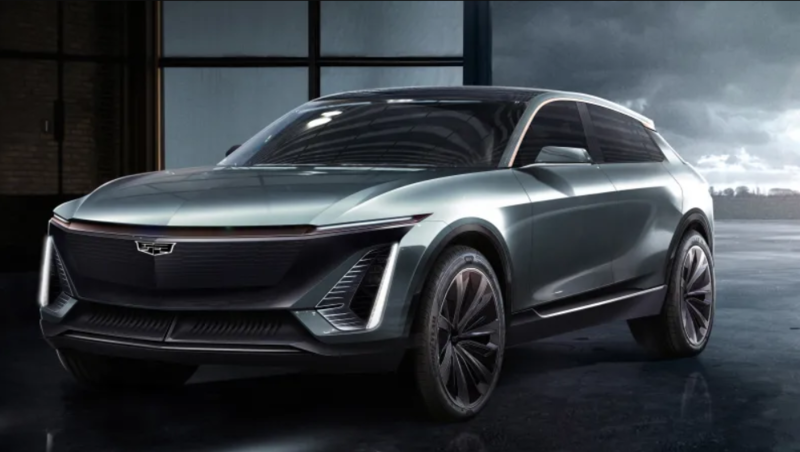 Within a day of General Motor’s announcement stating Cadillac would become General Motors’ “lead electric vehicle brand,” Cadillac has teased images of its first electric vehicle. 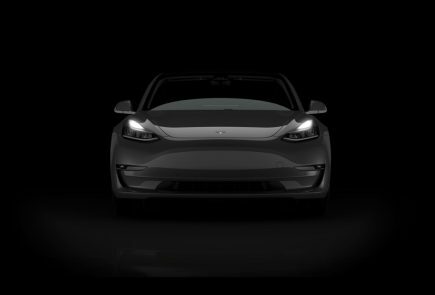 Almost every luxury car manufacturer is entering the electric vehicle market. The year 2019 will be a great year for both environmentalists as well as car lovers, except for Jeremy Clarkson we suppose! 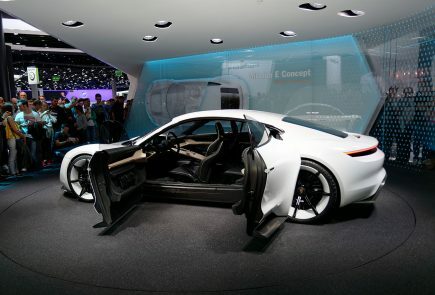 Porsche Taycan, BMW i3, Tesla Model 3, Mercedes EQC and more are cars to look forward to this year. Cadillac’s new car is another step in the right direction it seems. 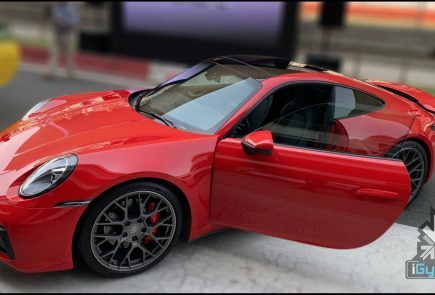 The image is a render of what the car will look like and it looks extremely futuristic. 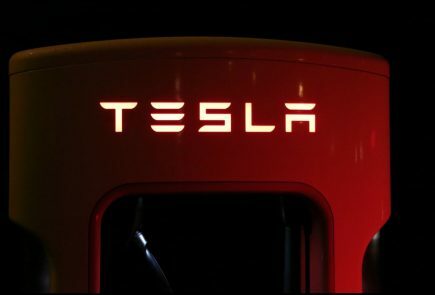 A senior representative from the company was reported to have said that the architectural design will allow the battery packs to fit into the vehicle. They will fit like ice cubes in an ice cube tray. The example given states that you can put in as much water as you want to make as many cubes as you need — the tray still takes up the same space in the freezer. He also said that the point of the design is flexibility. The car will have support for front-, rear- and all-wheel-drive configurations. The design will allow any kind of vehicle which can have a unique design without reducing range. The drive units are also targeted for flexibility. Front-, rear- and all-wheel-drive configurations will be supported as well. 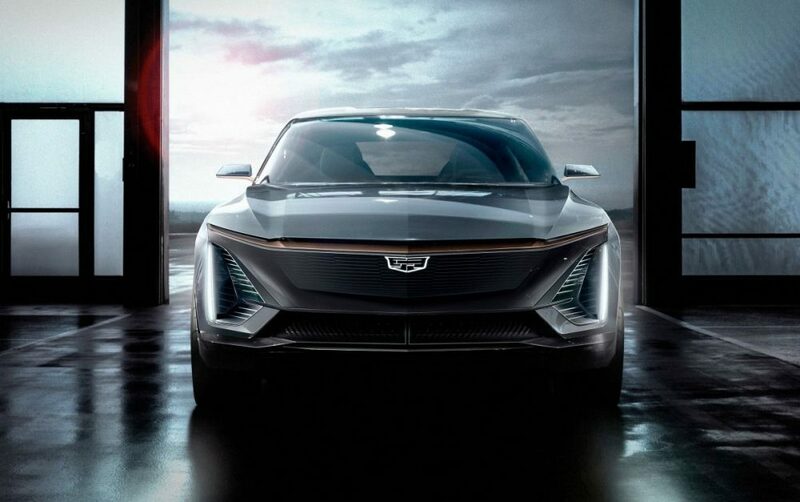 According to Cadillac, the upcoming electric car will represent the height of luxury and innovation. This car will also be positioning Cadillac as the pinnacle of mobility, according to the company. 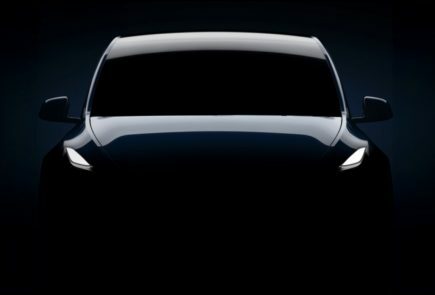 The new car’s image was teased at a car show in Detroit. Very little detail other than the teaser poster is known so far.